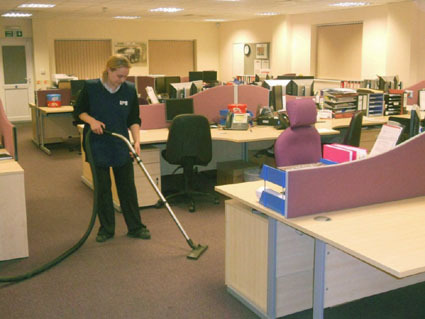 IPS Cleaning are leading commercial cleaning specialists based near Bath and operating in postcode areas BA, BS, SN, SP & GL. We do not use sub-contractors; we do all the work ourselves. 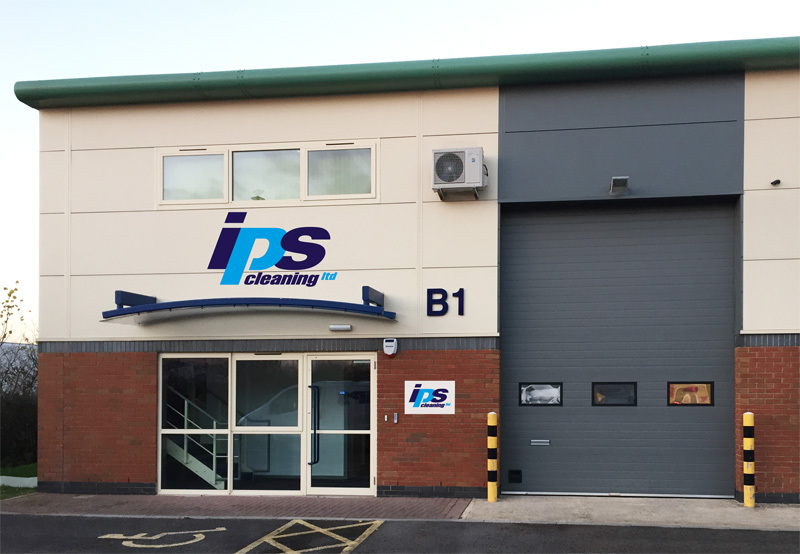 At IPS our commitment to customer service is paramount, indeed we endeavour to exceed client expectations and develop a commercial business relationship that is mutually beneficial. All our staff receive on-going training to ensure best practise and to ensure our quality control targets are met. All work is supervised and monitored regularly in order to assess performance. Our working procedures conform to Health & Safety requirements relevant to the work undertaken. Management and cleaning staff are trained to understand the practical application of commercial H&S issues. Risk assessments of customer facilities dictate procedures that need to be implemented, thus ensuring safe working patterns; These are constantly reviewed by management to make sure compliance is achieved throughout the contract. IPS carefully manages and limits risk of injury to our customers, the public and ourselves. 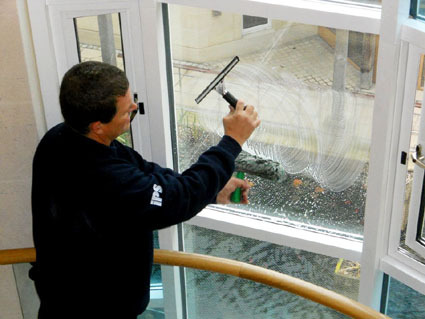 IPS Cleaning staff are motivated, friendly, efficient and committed to getting the job done to the highest standard. New staff are trained and security checked where necessary prior to working on our client’s premises. On-going training is also provided to NVQ level 2 standards. We carefully select and reference our staff. We provide a uniform for all staff. We give them training and support. We reward staff with a performance bonus. We can offer DBS checked staff where required.